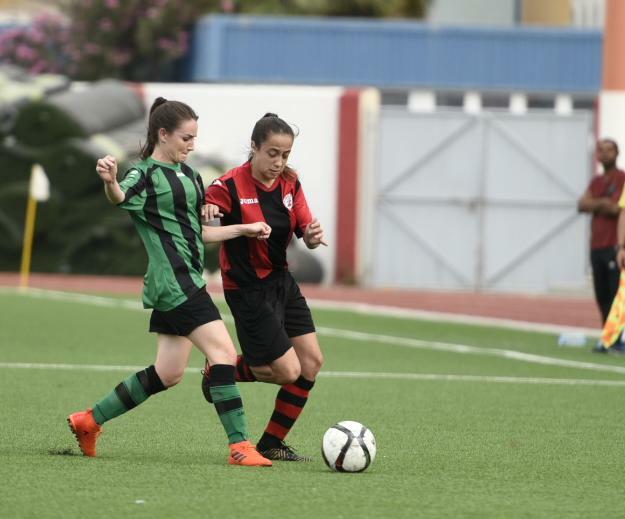 Europa Women are hoping a fourth team is added to the league as a women’s international football tournament featuring Atletico Madrid and Everton kicked off in Gibraltar and neighbouring town La Linea. 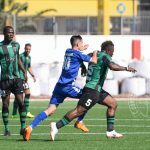 Both the coach and a senior player believe there is a future for the sport in Gibraltar if it is only promoted more and more facilities are made available. “Apart from the physical element, the most important part for us is that we have a very large gap between the youngest who is 13-years-old to the oldest who is 35,” said Stephan Langtry who manages the team with Gayle Garcia. “Those who just started do not have a fully developed body structure so they sometimes struggle against the older women. “But because we have a very small pool of players to choose from, it is hard to turn anyone away. What we have is what we need to work with and have to train them to play at this level. As a former deputy coach Langtry helped the Gibraltar United men’s team get promoted from the second division at their first attempt after re-forming. Then he went to Europa where he helped the side come up to the Premier and go on their their first European expedition in Liechtenstein. 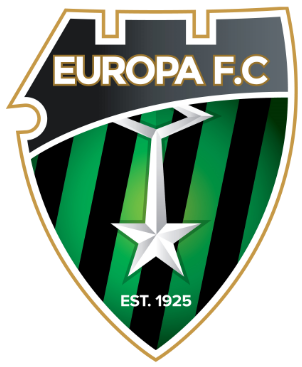 One of the senior players, 32-year-old Katie Muldoon, affirmed that Europa was one of the strongest at grassroots level. “We just need to work on our game for next season, keep training and bring more girls to the ranks to get a deeper squad. We have young girls who need to develop physically and in their knowledge of the game but I think we will come back very strong in this coming season. Summing up last season, Muldoon, one of three veterans who are helping others settle in, admitted they did not start very well but finished much stronger. 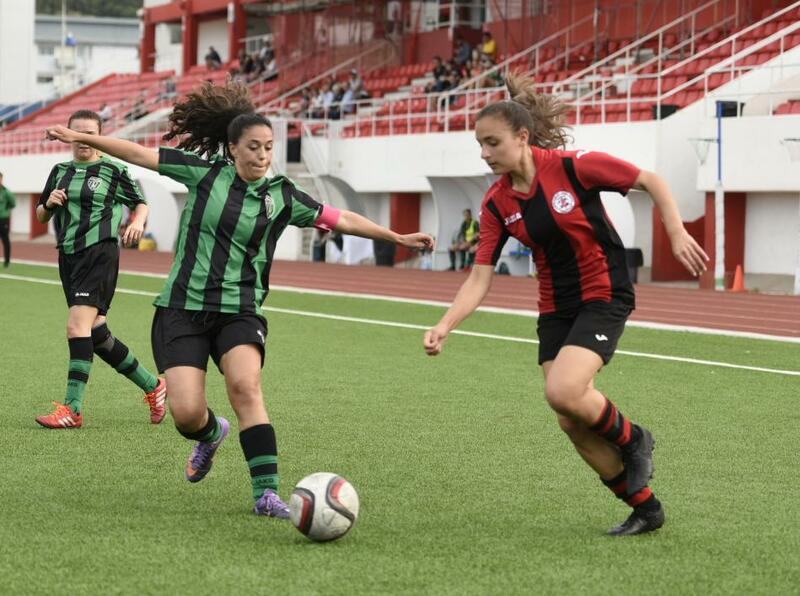 “It’s our job to guide the girls on how to enjoy the game and advise them on how to improve. 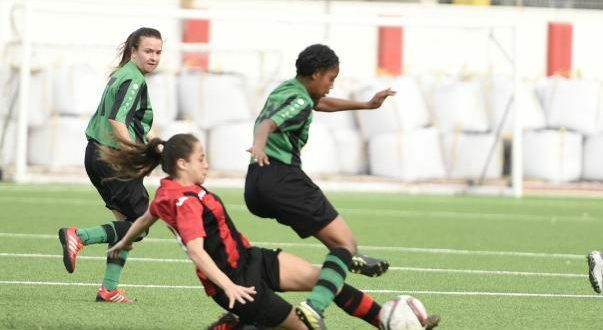 It is true that often it feels that women’s football has gone backwards as we have gone down from five to three teams which is really monotonous but that’s where we need more interest from the public. To reverse this trend, parents and schools have a big role to play to push girls into football. Muldoon – who has played as striker, winger and midfielder for the side – now hopes to continue in the side for a couple more seasons despite injuries in both ankles and is hoping Europa become an even stronger side. 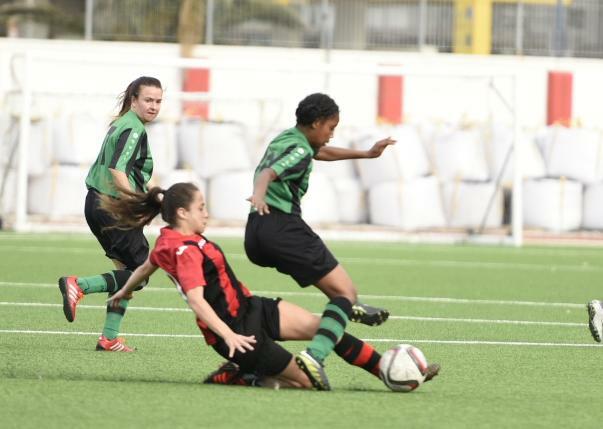 Evidence to this development is that at the end of last season, Europa’s Women’s Team reached the Rock Cup Final for the first time where they put in a strong performance against Lincoln Red Imps women. However, he said “playing the same players week in week out is boring” and this means that the amount of games played in the season is seriously limited. 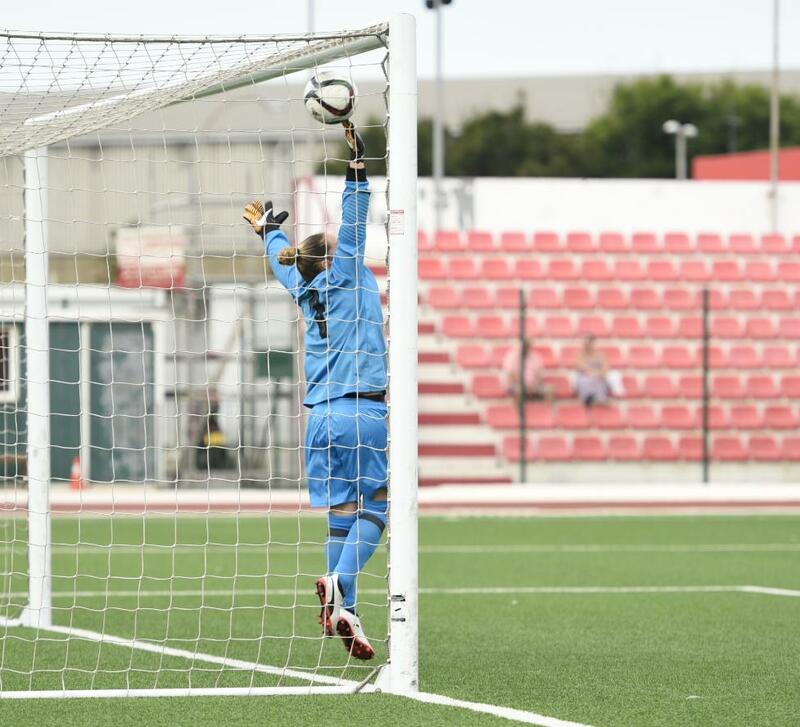 Langtry – who will be making the most of the Gibraltar FA coaching scheme to take out his Uefa C Licence – now hopes that the new pitches at Europa Point and Lathbury will bring more opportunities as he looks to se e his team take more steps forward this season.